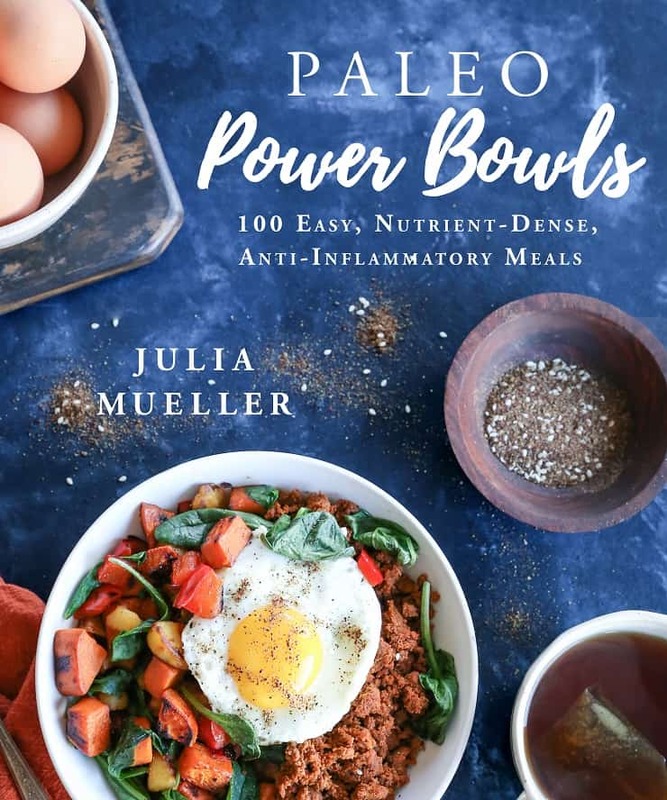 Paleo Power Bowls is Published! My latest cookbook, Paleo Power Bowls is published!! Learn all about my latest cookbook right here, right now! 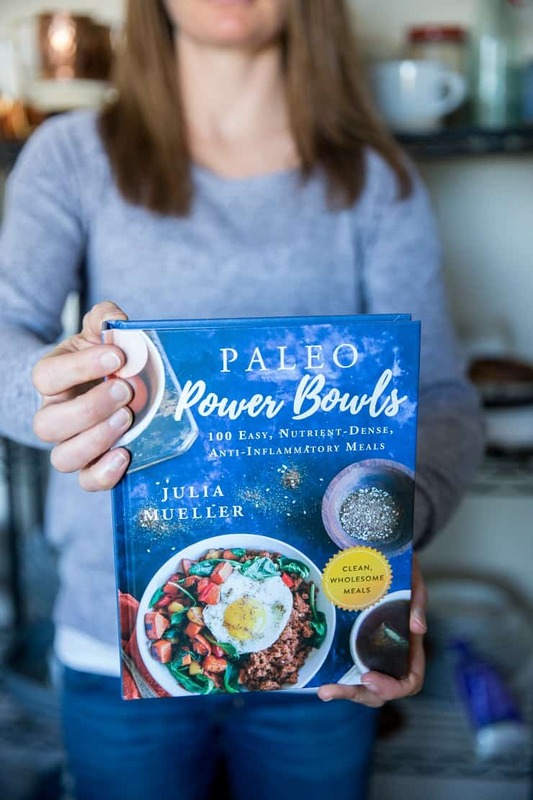 My latest cookbook, Paleo Power Bowls, is published! Signed, sealed, delivered, folks! I’m so happy to inform you that the book about which I’ve been chatting your eyeballs off for the last year and a half is finally out! If you pre-ordered it, you probably already received it! 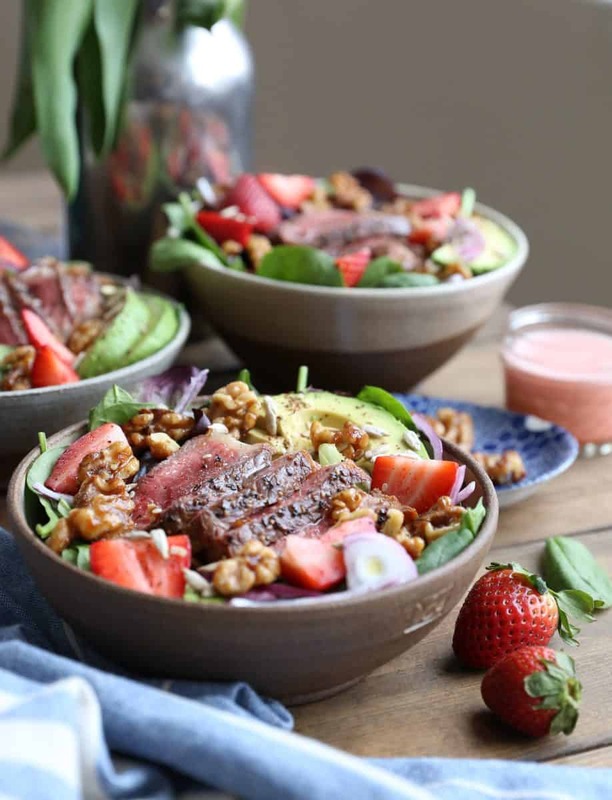 If you’re unfamiliar with Paleo Power Bowls, no sweat – Lettuce discuss! 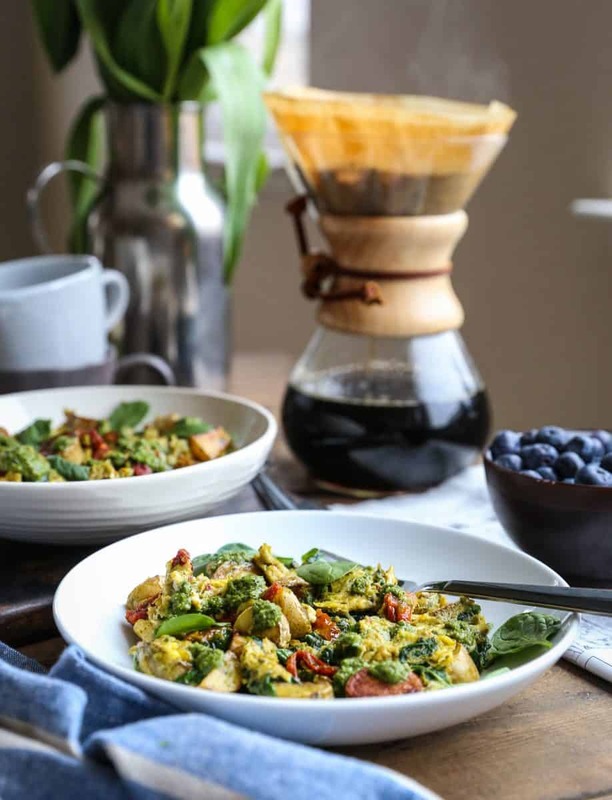 Paleo Power Bowls is focused on low-inflammatory complete meals in bowls. Big picture: protein, quality carbohydrate, and healthy fat for a well-balanced meal that can be tailored to your specific macronutrient needs. Because meal time can and should also be pleasurable, my personal approach to meals is lots of color, variety, and flavor. Think: meat and vegetables swaddled in delicious sauce or dressing. I am asked frequently if I get to choose the topics of my cookbooks. I feel lucky in the sense that my publisher is very open to my ideas, so the answer is yes. The topic of paleo bowl food came straight from yours truly! Why bowl food? Simply put, there is nothing more satisfying to me than holding a big, bulbous bowl of whole, clean food that is perfectly curated for my taste buds. As an avid reader of paleo food blogs and paleo cookbooks, I noticed a shortage of recipes for complete meals. You see, I am not one to just cook a hunk of pork and call it dinner. I need sides, meow! I feel like a meal isn’t whole and satisfying unless it includes many flavors, textures, and contains all the macronutrients I need (carbs, fat, protein…plus fiber). 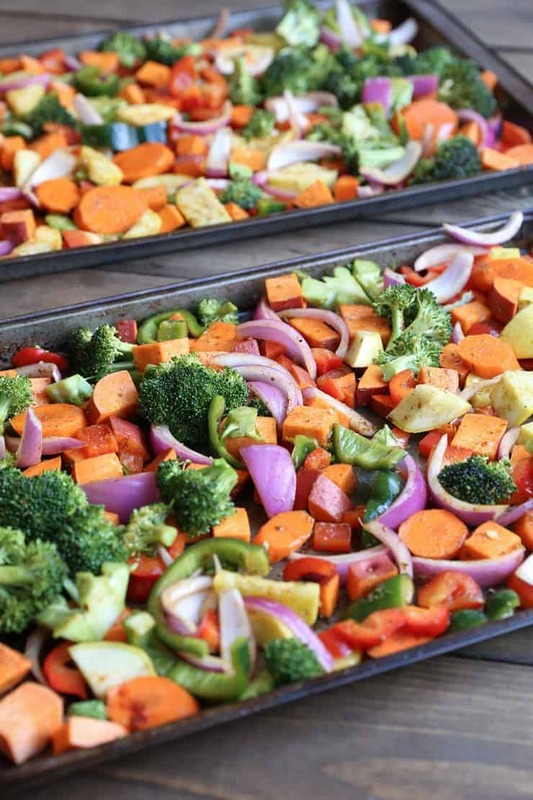 I found myself flipping through paleo cookbooks, gawking at the main entrees, and thinking to myself how lovely they looked, but I often would forget all about the recipe because I couldn’t take the time to envision the main entree with sides as a complete meal. Often, those main entree recipes make me drool, but whether or not I act is a completely different story. Do I develop those simple main entree recipes (void of sides) for my own blog? YES. But for me, Paleo Power Bowls is a deep dive into the way I actually eat in my every day life. This book was my way of sharing me with you. 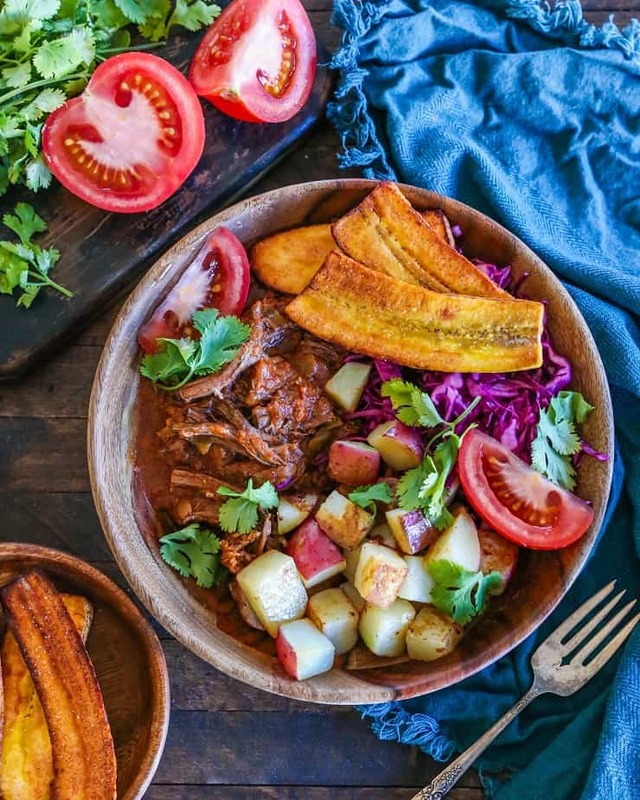 In addition to all recipes being paleo, there are vegan, low-carb, AIP, and low-FODMAP options for those with many dietary restrictions. 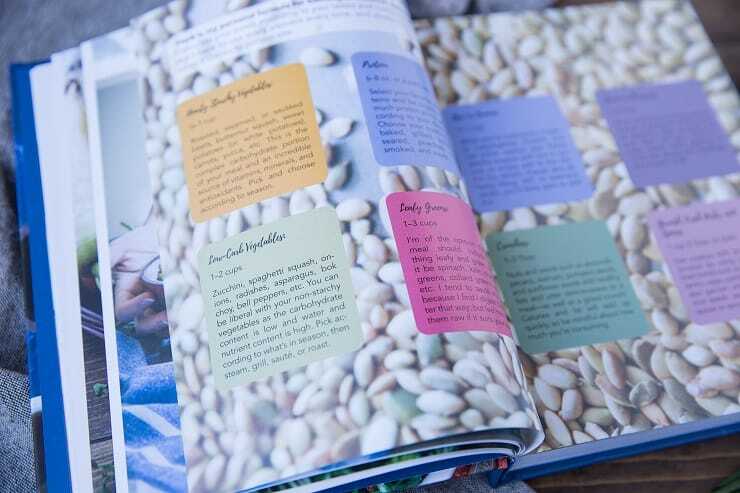 The book is designed for folks who love clean, delicious, complete meals, as well as for those who must restrict their diet for health reasons. 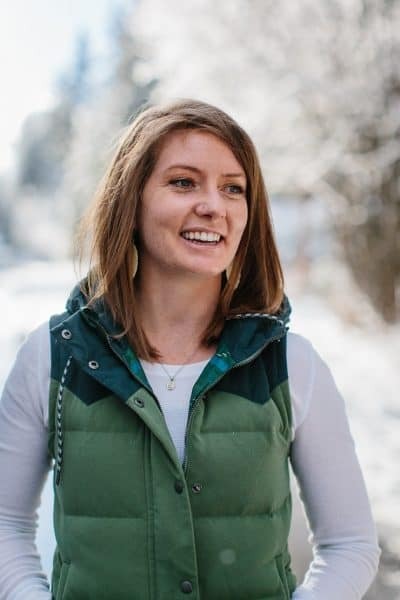 As you probably know, I manage my IBS through diet – it has been an incredibly powerful way of both managing my gut issues and also giving me the energy I need to fuel my active lifestyle. Let’s talk about the Introduction section and the recipes. The Introduction section of my book may just be my favorite part. Sounds nerdy, but it’s true. In the introduction, I discuss the benefits of an anti-inflammatory diet and for whom it may be a great fit. True to my nature, I also keep the introduction unbiased (this isn’t a crash diet book…this is a lifestyle book). I very much believe what you put in your body is one of the most personal decisions you make in life, and throughout the intro, I encourage you to find your own path to wellness as well as provide guidance on how to get there. I compiled much of the information I’ve gathered over the years on health and wellness and put it in the intro to help you make informed decisions regarding your own diet. 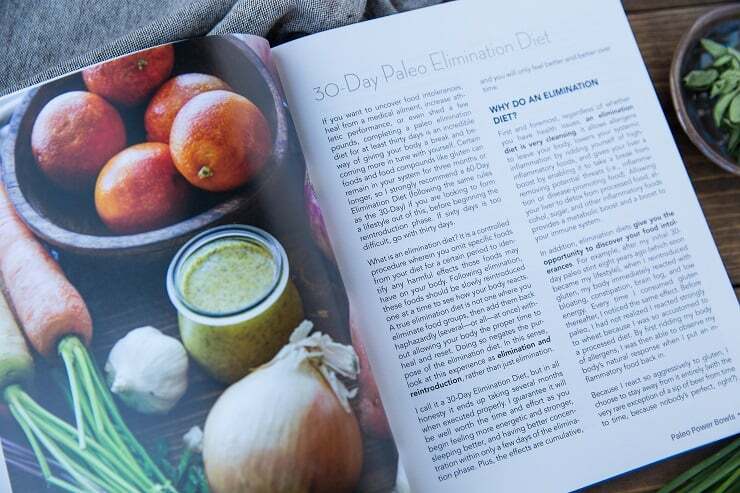 Defining Paleo: What is it, why would one eat an ancestral diet, and what are some of the health benefits that go along with a low-inflammatory lifestyle. Spoiler alert: Paleo is not, by definition, a low-carb diet…but it can be if you want it to be! How to Build a Bowl: In addition to complete recipes, my goal for this book is to help inspire you to get creative in the kitchen. 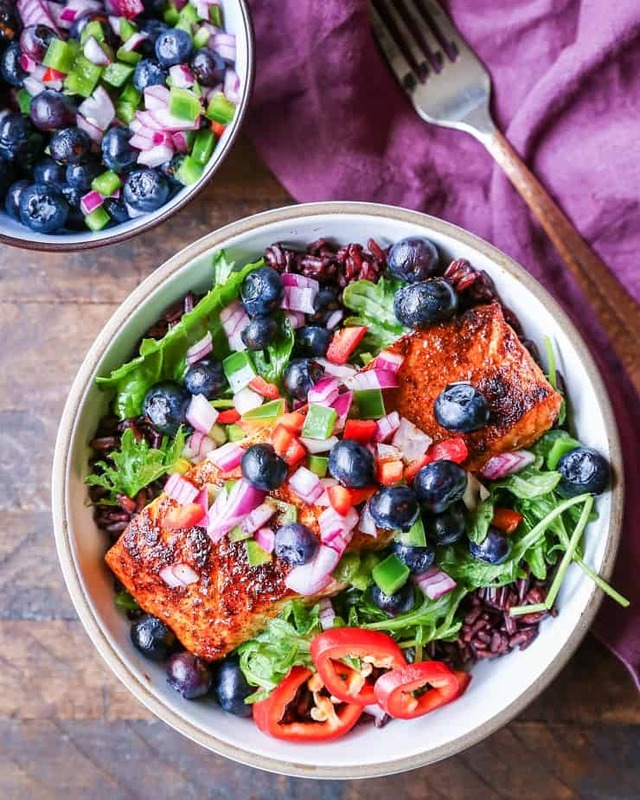 I provide a guide to making your own delicious bowls so that you can branch out from recipes and make meals that fit your dietary restrictions and palate with ease. Gut Health: A big discussion on gut health and how various low-carb diets can alleviate IBS, celiac, ulcerative colitis, and Crohn’s symptoms. Gut health is crucial to your overall health, so I focus my discussions on wellness primarily on the state of your gut. Selecting your Carbohydrate According to Tolerance: Carbohydrates are a very confusing topic for folks these days. In the introduction, I discuss who may benefit from limiting their carbs versus who may do well with a more moderate level of carbohydrate. I also discuss choosing your forms of carbohydrate wisely – using whole foods primarily, but also rice and potatoes if your gut microbiome and blood sugar tolerate them well. 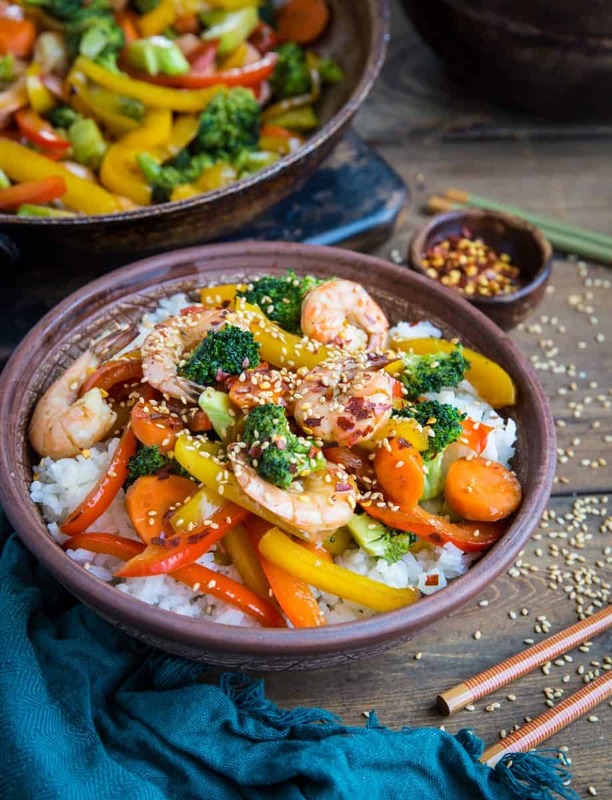 If you are confused as to whether or not rice is right for you, pretty please read my blog post, Is Rice Paleo? — this post will hopefully guide you to make the best decision for yourself. Intuitive Eating: Why eating is not intuitive by nature, but how you can train your body to become more intuitive through first restricting your diet to eliminate addictive foods. Your body is simply not intuitive when it has been fueled by pro-inflammatory food. 30-Day Elimination & Reintroduction Diet: A guide to eliminating pro-inflammatory foods and instructions on how to add them back in mindfully in order to help uncover your food intolerances and to find your personal carbohydrate tolerance. I have sections for Breakfast, Salads, Soups & Stews, Main Dishes, Desserts, Sauces and Condiments, and Sides & Staples. In total, there are 100 meal recipes, but I included an additional 40+ recipes that are just for sauces, marinades, side dishes, etc. in order to help you build your own bowls. That means there are over 140 recipes in the book. I think you’ll love them! The recipes all incorporate seasonal produce and contain a pretty great balance of protein, fiber, fat, and carbs. 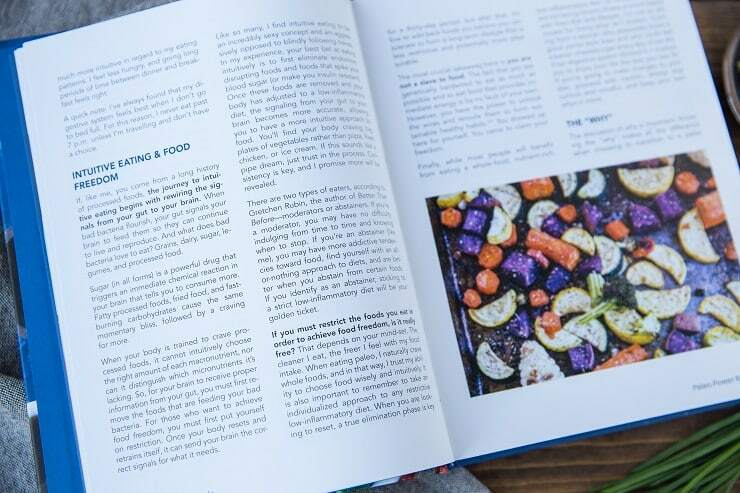 The book is not designed to be a low-carb cookbook, but there are instructions on how to make each recipe low-carb for those of you who stick to a carb-conscious diet. In this sense, the book can fit any macronutrient profile you’re aiming for, whether you’re an athlete and require more carbs, or someone who must limit carbohydrates in order to heal a medical condition or maintain digestive health. Yup, there are even recipes for healthier dessert bowls to quench that craving in the best possible way. Paleo Power Bowls can be one of your tools in forging strong habits in the new year and beyond. I love what I do for a living and part of that passion stems from the ability to help others achieve their health goals. I hope that this book inspires and serves you in a way that is useful to your life for years to come. I thank you from the bottom of my heart for your support! If it weren’t for my audience, I would struggle to remain motivated…it is you that keeps me fired up to continue producing the best recipes and content I possibly can. Order Paleo Power Bowls on Amazon HERE! Paleo Power Bowls is Available for Pre-Order! 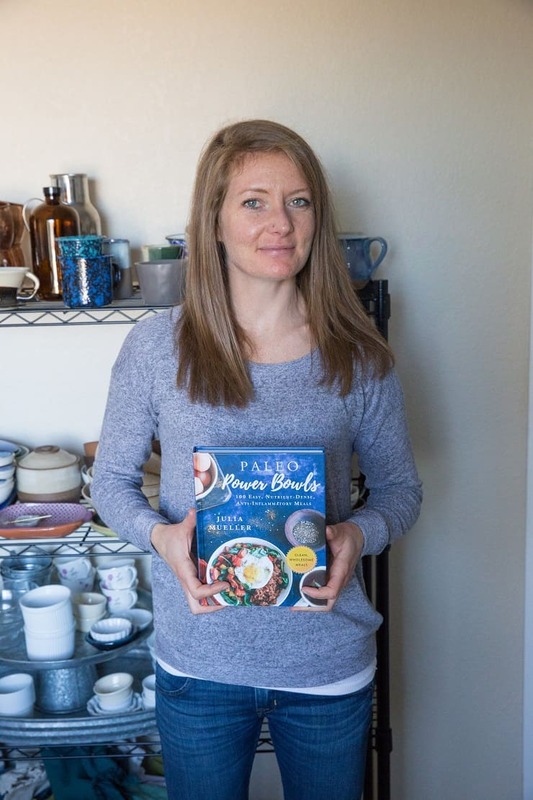 I just got my copy of Paleo Power Bowls this week and I loved everything about it! I enjoyed reading the introduction. . You were so right that “Food is Medicine.” Your influence to my improved diet can not be overstated. Thank yo for all the hard work, the resulting book is amazing. Ok, I didn’t even read the post before adding 2 copies to my indigo shopping cart 😂 I have been anticipating this book’s publication since you first announced it, and oh my word, it looks UNREAL! !